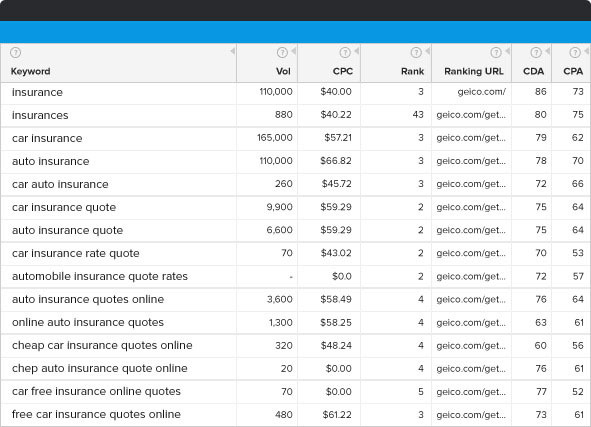 Get to Great Faster…with the Theme-based Keyword Research Workspace for SEO Professionals. Save Hours with Automatic Grouping. Early Access Available Now! I can create a superior keyword strategy in a fraction of the time. Saves a tremendous amount of time. I love this tool. There’s nothing else like it. 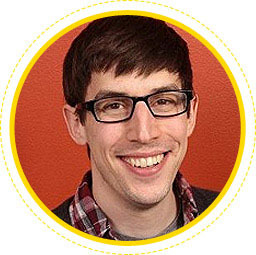 It helps marketers make sense of complicated data and take action. Greatly reduces the work to come up with the content hierarchy and content strategy. 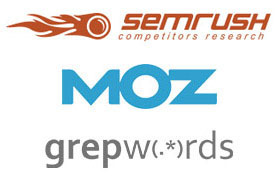 Experts agree that building keyword lists from diverse sources is more important than ever. Keyword Studio helps you do it easily. 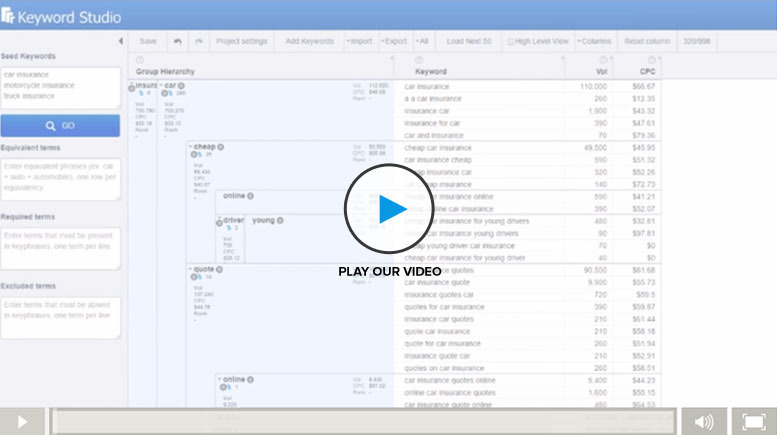 Professional Keyword Strategy Development with Fewer Spreadsheets thanks to our unique patent pending Grouping Block™ technology. The Synonym Engine is our trademarked and very powerful tool of finding the keywords you may have missed but your potential visitors are punching into their search. For example, enter “pool table” and the synonym engine automatically includes “billiard table” in your seed list! 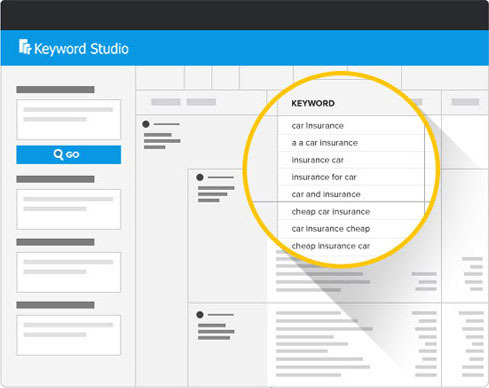 When going through thousands of keywords, Keyword Studio saves me hours with grouping themes together and quickly gets me to developing out my content mapping from the full keyword universe. In fact, it saved me about 30 hours on my first keyword research project. 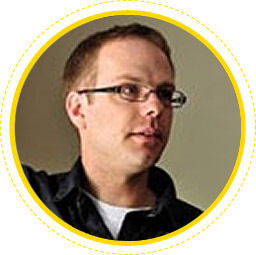 Anything that saves me the grunt work of classification is a huge win and Keyword Studio helps me succeed with SEO at a faster pace than I would otherwise. 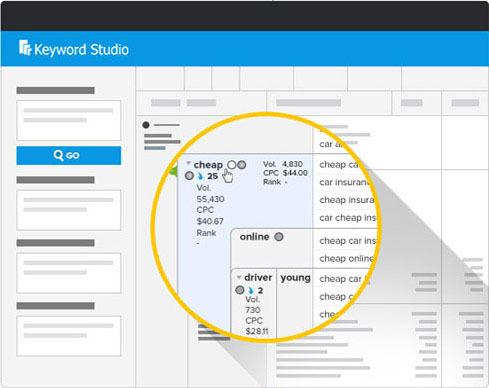 Keyword Studio has quickly become our go-to keyword research tool. Working with B2B clients, it can difficult and time consuming, finding low-hanging keyword opportunities in highly competitive and technical industries. 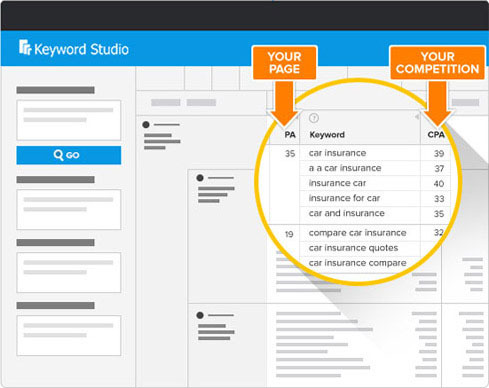 Keyword Studio simplifies the process, reducing the number of tools and resources required to identify great keywords for our clients’ SEM strategies. Utilizing Keyword Studio, we have effectively cut our keyword research time in half, allowing our Search Marketing team to spend more time providing greater value to our client’s campaigns. 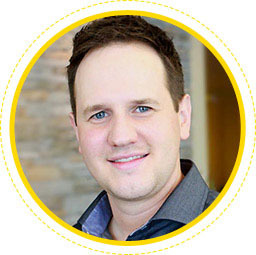 I love Keyword Studio because it enables me to source large amounts of keyword data from a variety of sources and quickly discover what actually matters. Keywords are logically bundled within an easy to understand architecture which enables a naturally efficient workflow. 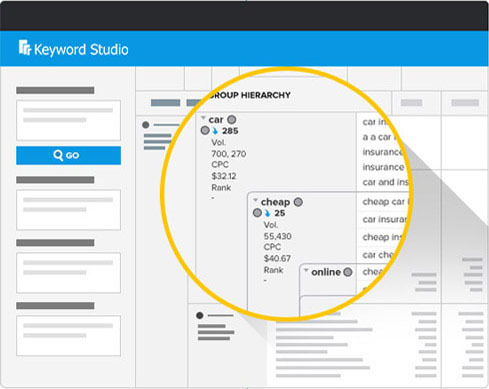 Simply put, Keyword Studio enables me to create a superior keyword strategy in a fraction of the time. 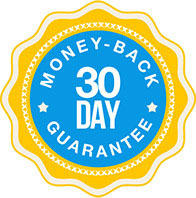 The Keyword Studio money back guarantee offers that if at any time during the first 30 days you decide that Keyword Studio is not for you … we will happily issue you a refund. 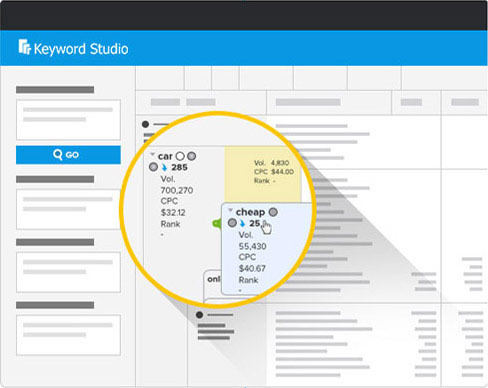 Are You Ready to Buy Keyword Studio™ ?